We have received your query regarding the manufacture of mechanical components. What next? Are all the necessary measurements, standards and materials provided and correct? Are the dimensions, names, drawing numbers and symbols in conformance with standards? Were the special features of the manufacturing procedure taken into account in the drawings such as tapers/draft for demolding , etc.? 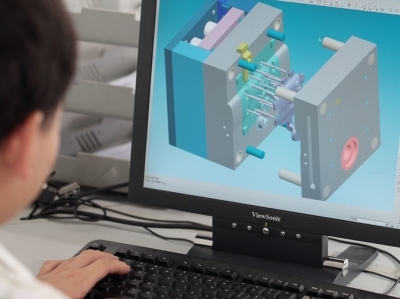 So you need support in creating drawings or 3-D models? 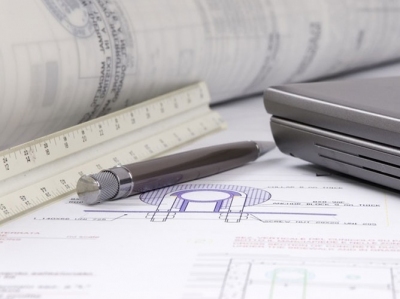 Take advantage of our CAD service – will submit an attractive offer! Quality starts with the query. We will help you avoid potential problems. Our drawing review service optimizes your security!